This is a healing system, autohealing and rebalance energety, throw the Universal Energy using palm healing or hands-on-healing. This energy is comming throw the universe and it is that one which is join each other and feed everone. This energy is inside and belong to each one the living beings. Reiki is the process which we are able to funnel the Universal Energy. Reiki is working in a holistic way, so physical, emotional-mind and spiritual, it is looking for not suprress the sympton else give your body, mind and spirit and wellness and happiness therefore a balance in your life. There are 3 levels and the masterliness, in each of one it is working with different symbols and reiki is coming with more strong and have different way to understading and methodology. 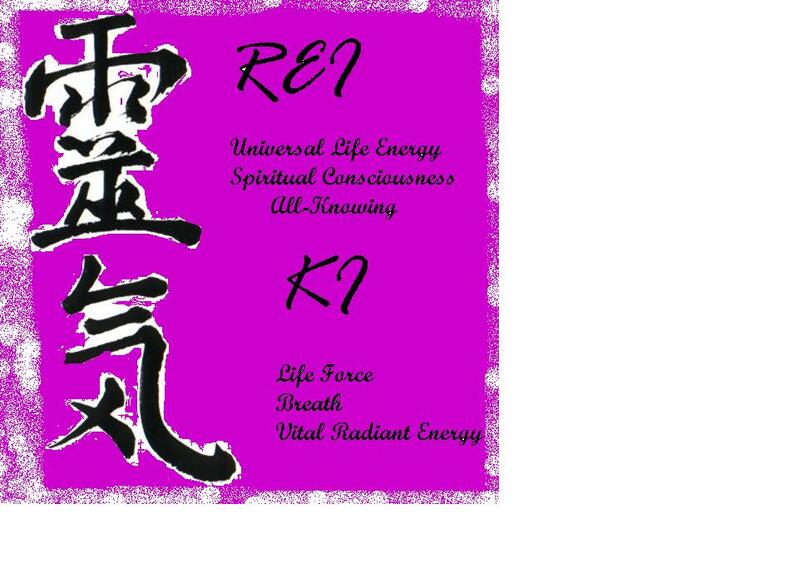 So when we are working with Reiki we are a energy channel so this is a benefit so who is received who is giving. In Reiki whe are not cure, else we are helping to the person to healing so this means, whatever which will be the best for that person in that moment, something that only his/her “Inside Being” knows it. 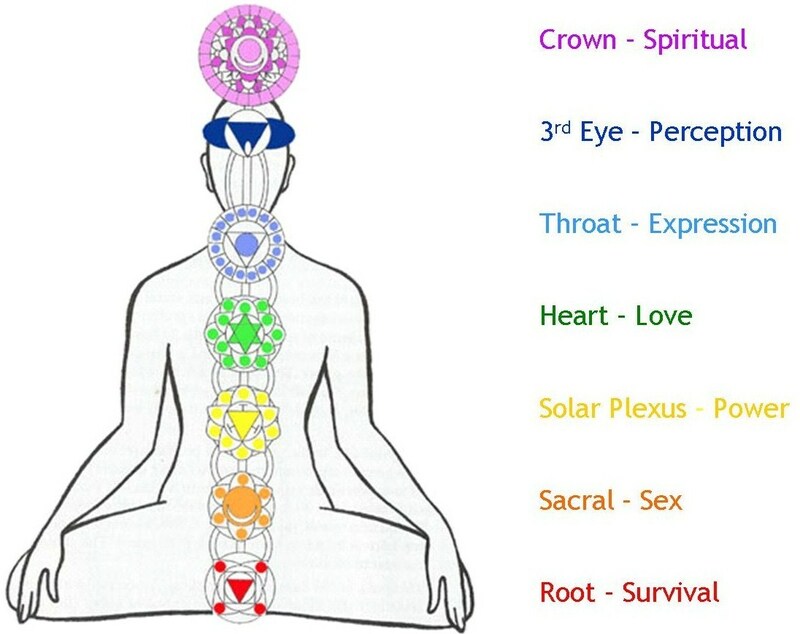 This is super attached with the chakras in our body and aligment all these energy and how to unblock these chackras with are not working very well. Actually I have the “level 2” from the Usui dynasty which you can send Reiki to people, animals, plants, food or whatever that you really feeling like material things (houses, cars…so on)…with this level you are able also to send Reiki by distance. Warmth of the people in the different parts of their bodys. *Somethings my hands are sleeping. *Sometimes I feel cold, sometimes I feel happiness, sometimes I feel sadness everyone is different. *Something similar to current electric. *Relax in the mos of the situation. *But everyone it is different and it depends the way of the open mind and receptive that they are.